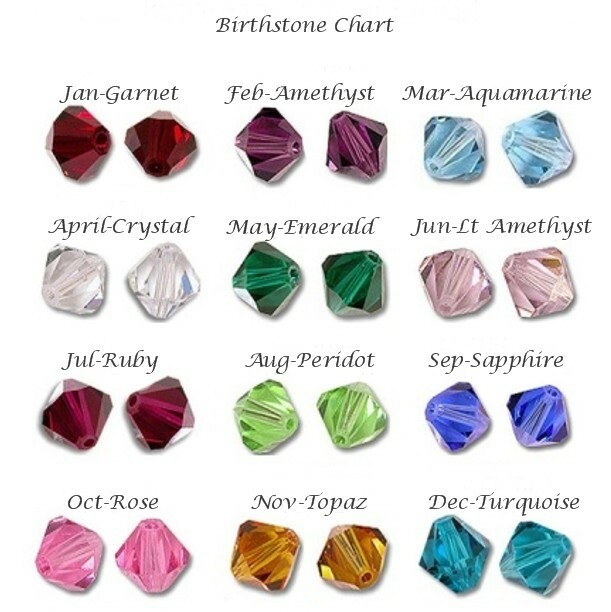 Silver Letter Birthstone Charm On Snake Bail. 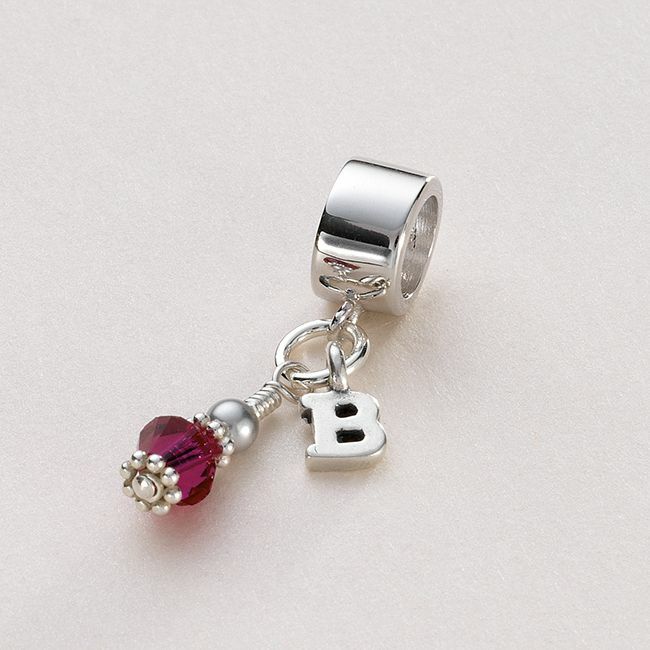 Sterling silver tiny letter charm with Swarovski crystal birthstone dangle from the prestigious 'Elements' range. 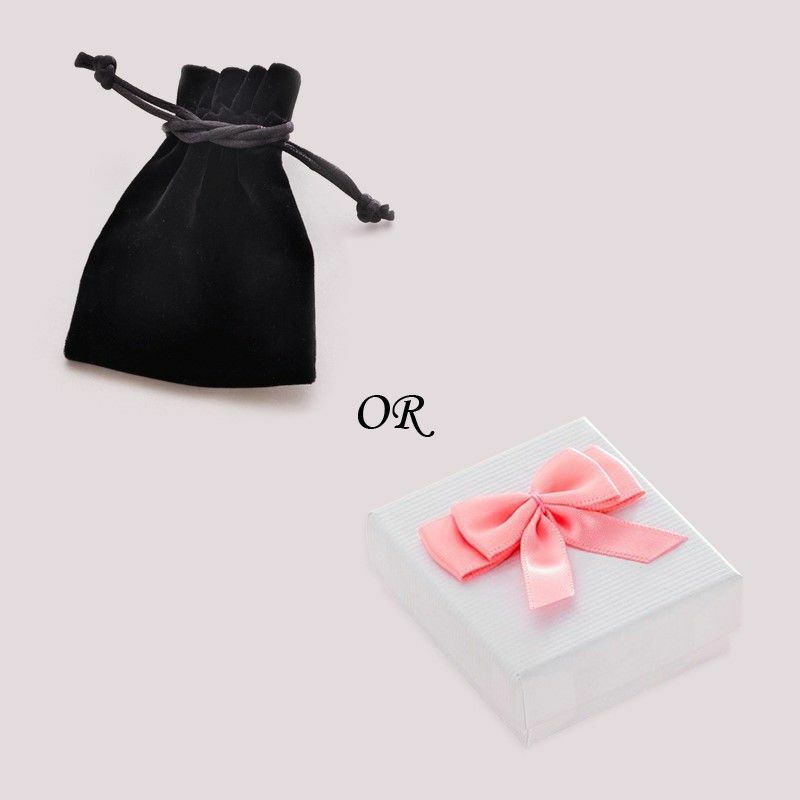 Charm Size: 9mm x 7mm not including the bail.